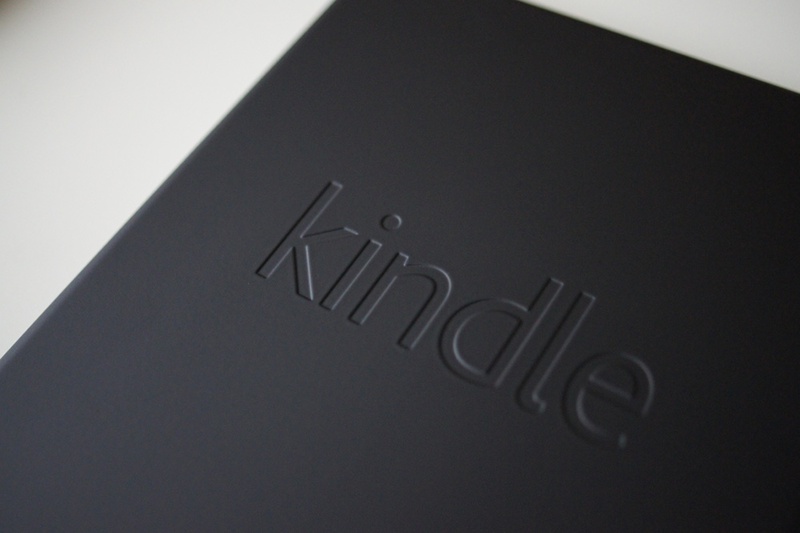 Looks like the dev community is quite eager to get some ROMs going on the Kindle Fire. After receiving proper ADB access yesterday, the Fire can now be rooted with a simple click of a button. Using the SuperOneClick program (download here) your new Kindle Fire will be rooted in seconds. While this doesn’t mean you can throw on a custom ROM just yet, it is another piece to the puzzle. Additionally per terms of the open-source agreement, Amazon has already released the source code for all to see. It is going to be interesting to see just how hot the Fire can get.